Proud to serve, protect, and work in partnership with the community to ensure a safe, nurturing environment. 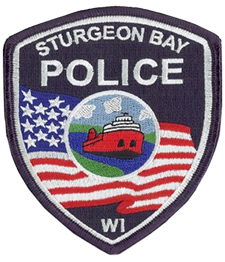 Welcome to the Sturgeon Bay Police Departments Website. Within you will find all sorts of new ways to keep in contact and follow the Sturgeon Bay Police Department. Whether you want to follow us on Facebook or Twitter, we want you to keep in touch with us day or night. Be the first to know about emergency situations and Police incidents going on in our community. We hope that you will become as excited as we are about our new website and look forward to working more closely with you in partnership to make The City of Sturgeon Bay a safer place to live, work, and visit. On behalf of the men and women of the Sturgeon Bay Police Department, I welcome you to our website. 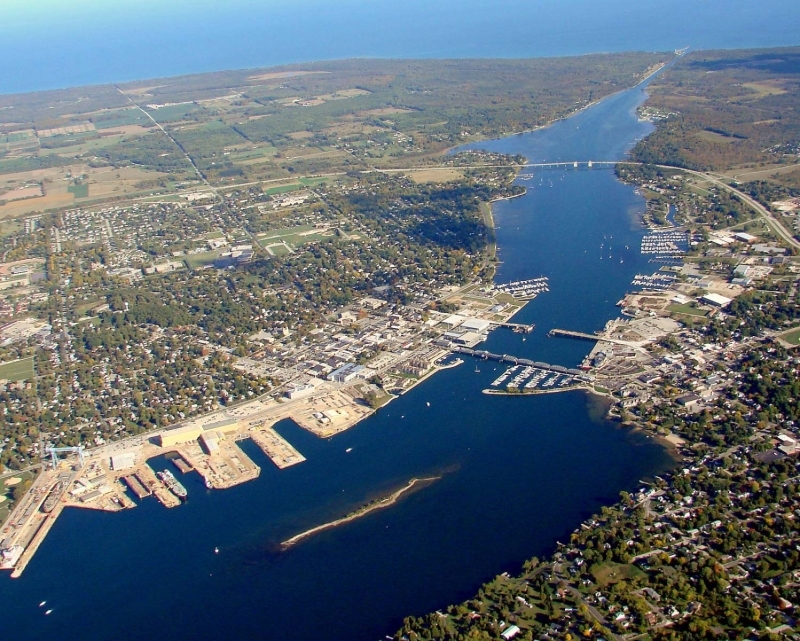 Sturgeon Bay is located in the heart of the beautiful Door County peninsula and is the county seat. It is a wonderful place to work, live, and visit. The vision of the Sturgeon Bay Police Department is to be regarded by the community we serve and by our law enforcement peers as a progressive, proactive, and professional agency guided by strong core values. Our department core values are: Compassion, Integrity, Teamwork, Fun, Professional and Loyal. I hope you enjoy our website.